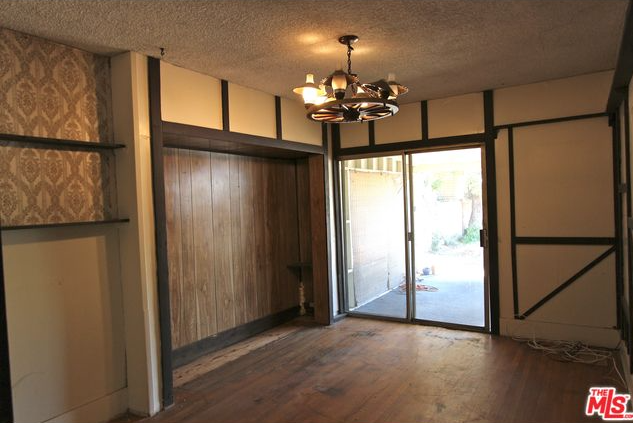 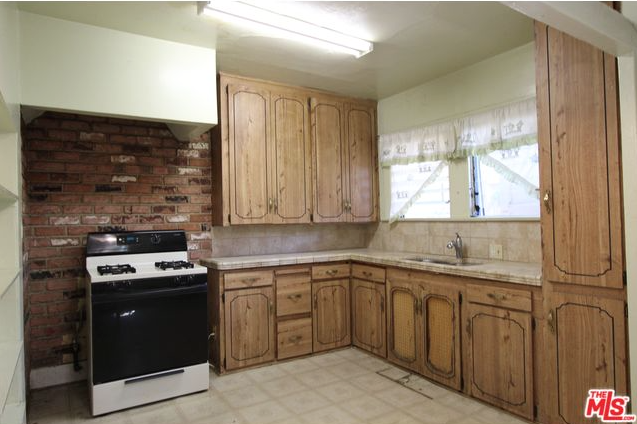 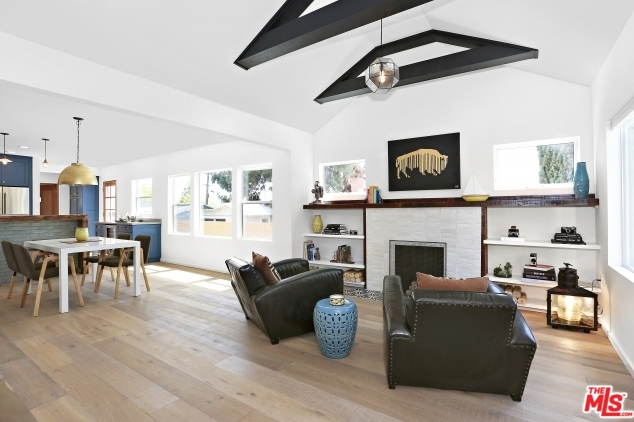 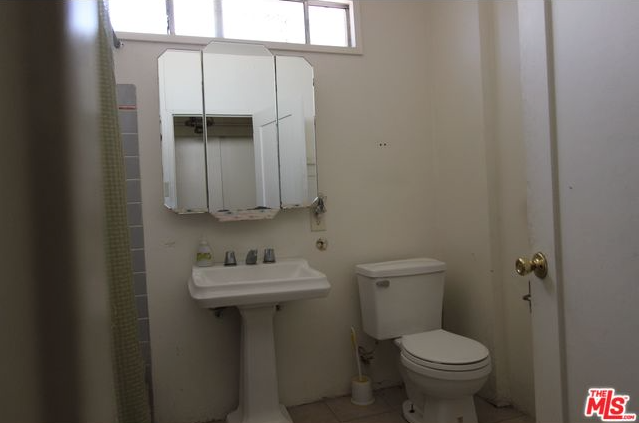 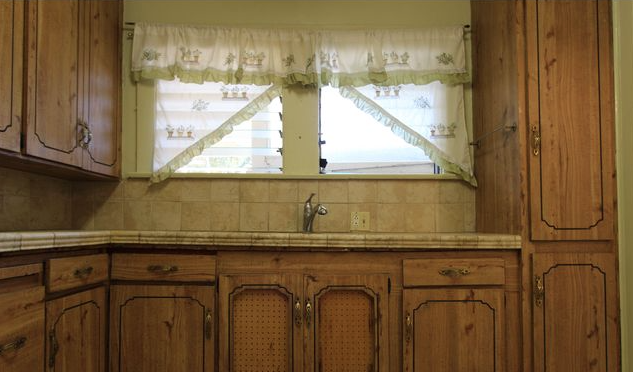 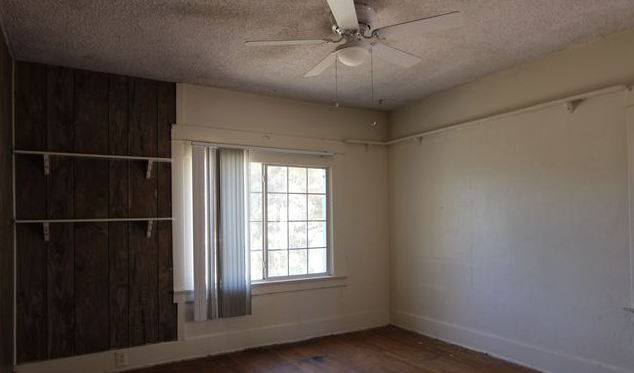 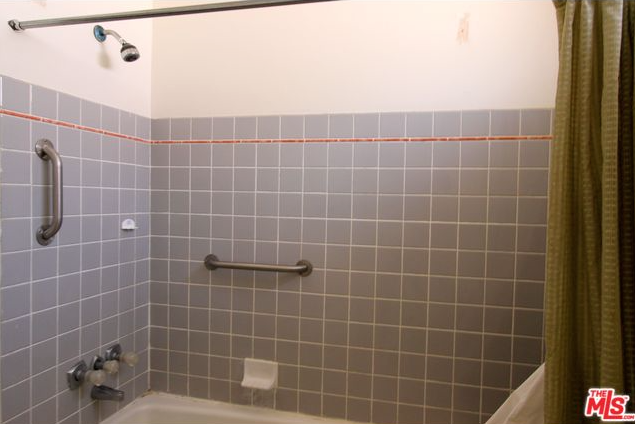 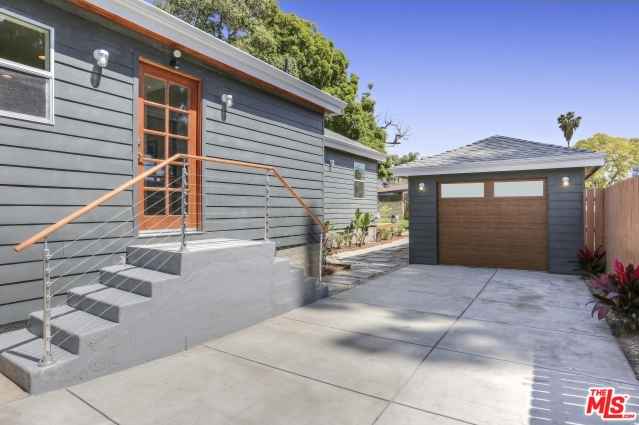 A couple of weeks ago we showed you a really amazing flip/transformation in Los Feliz. 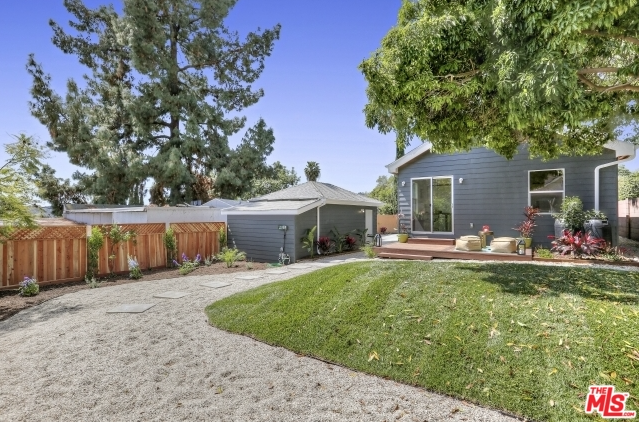 Well we bring you yet another in Eagle Rock! 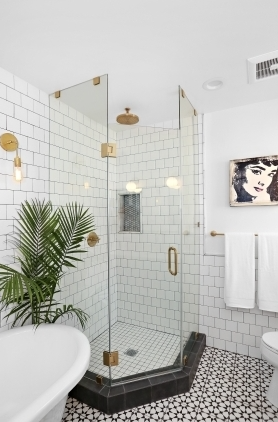 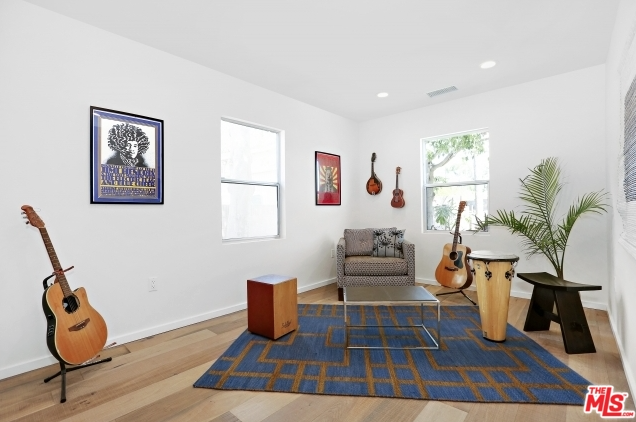 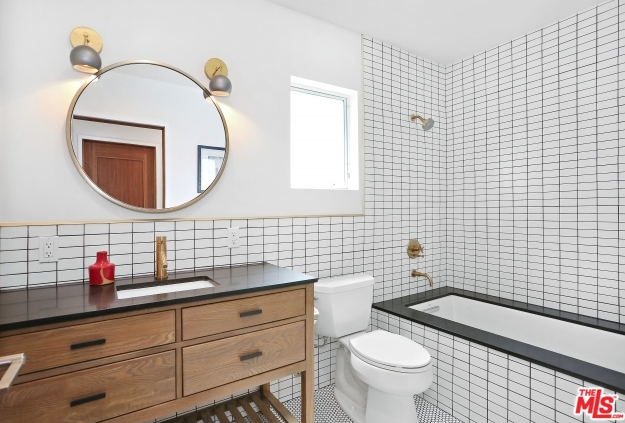 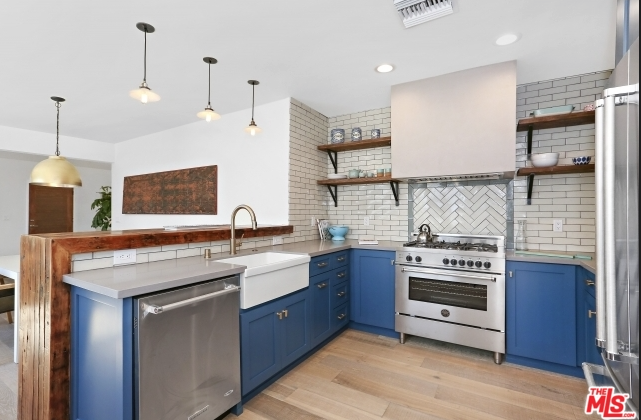 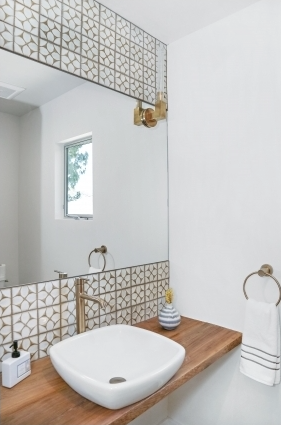 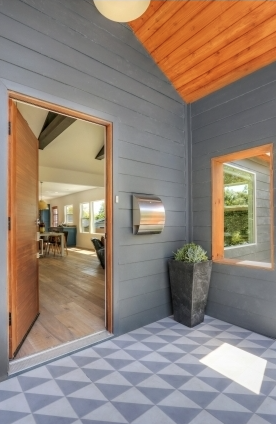 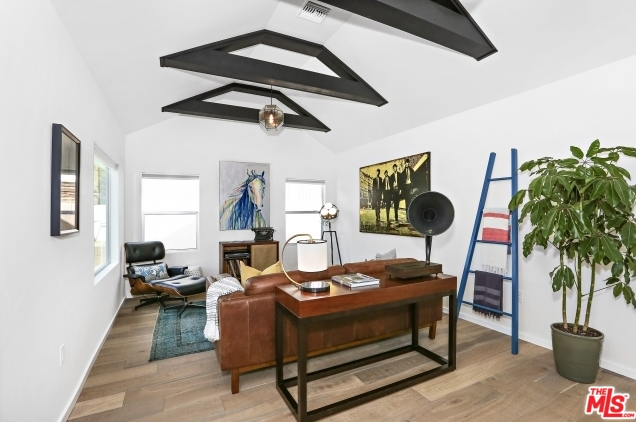 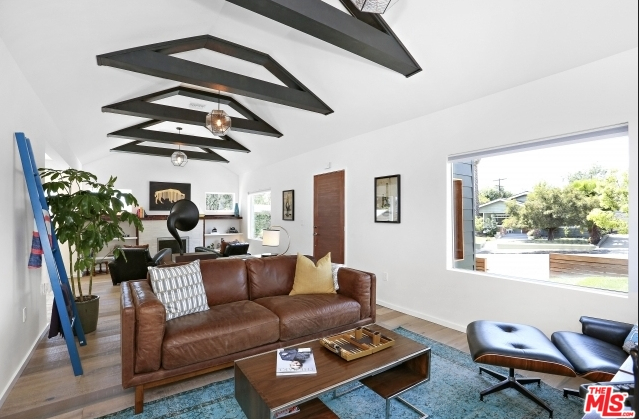 This Bohemian Modern Bungalow located in Eagle Rock, went through a transformation after being purchased a couple of years ago (2014) for $605,000. 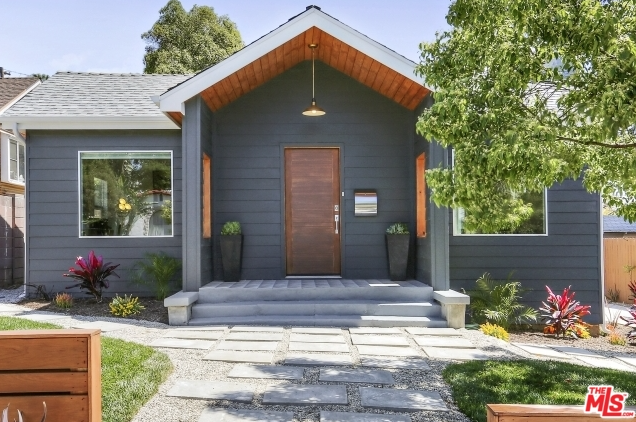 The new owners then took the challenge and opportunity to rebuild a dream home that will now belong to someone else. 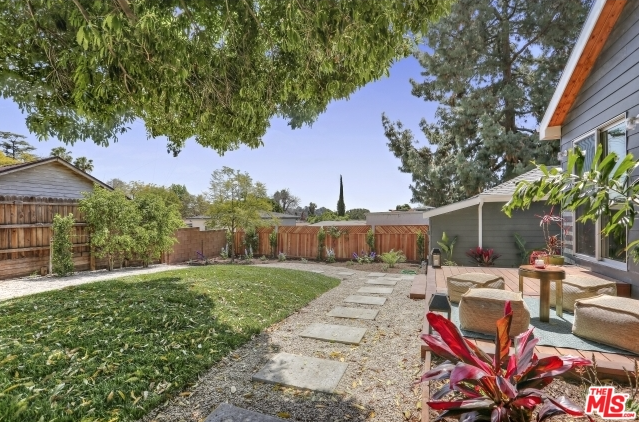 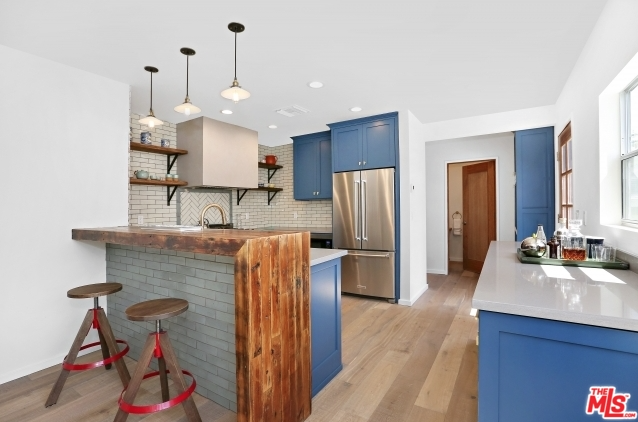 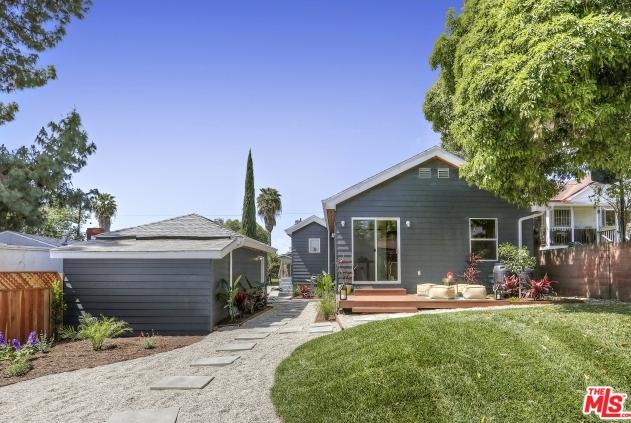 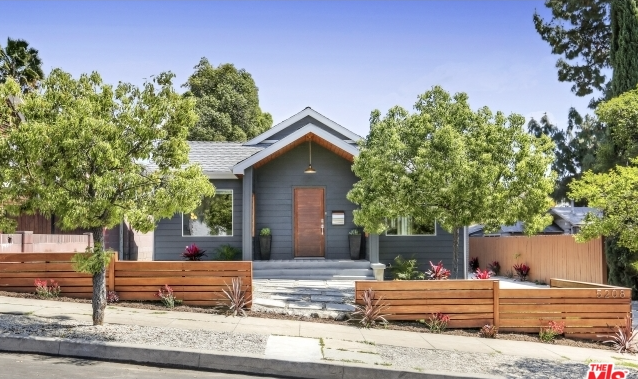 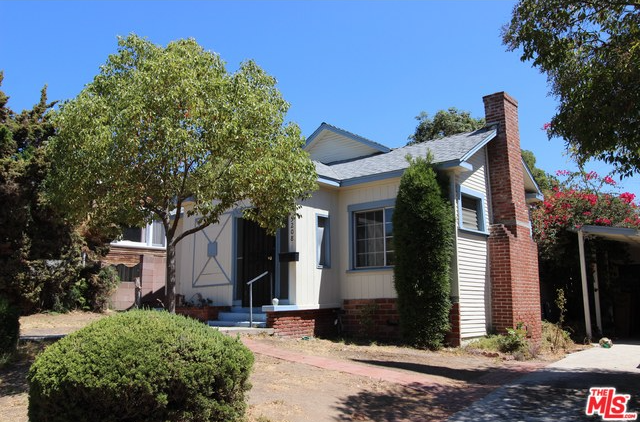 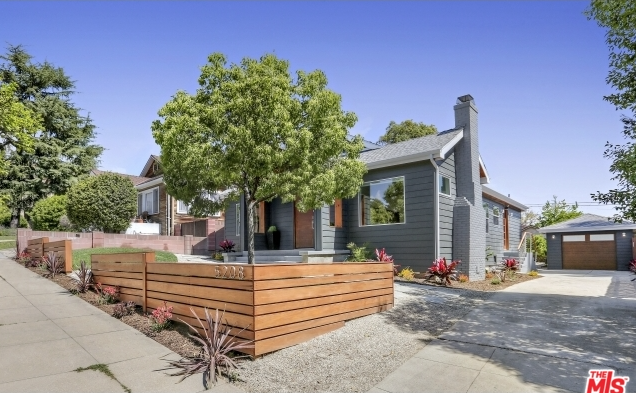 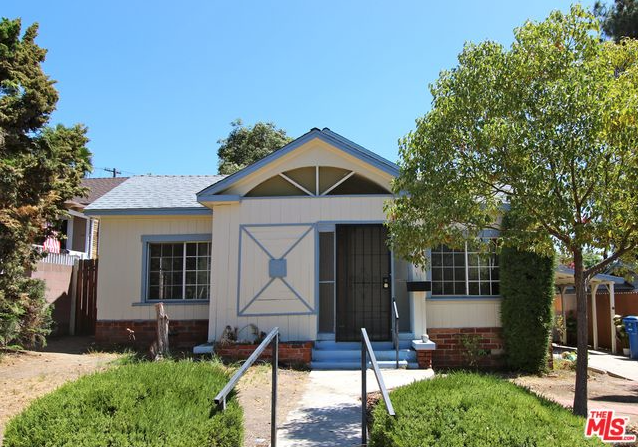 The NEW Eagle Rock Flip is now listed at $1.05 Million! 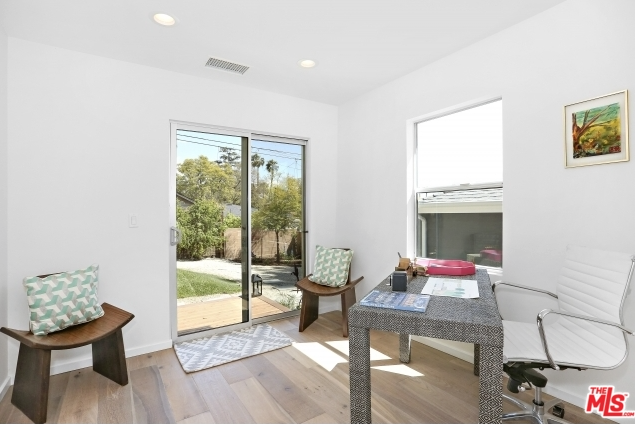 I definitely think the new touches will find a quick buyer as well as a happy pocket for the sellers. 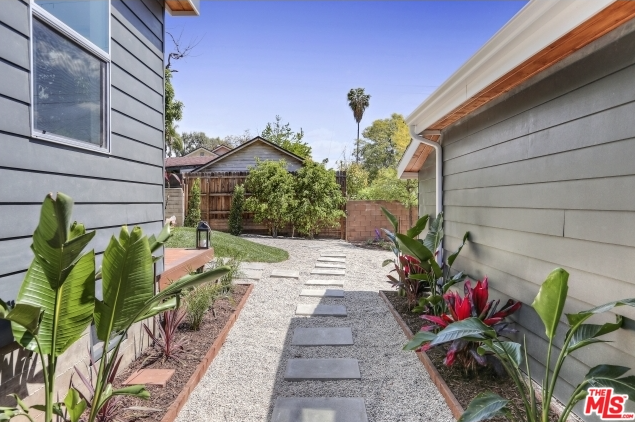 What started out hitting the market for the first time in 20 years, transformed into a gorgeous home that has a spacious living room and entertainment area with hardwood floors throughout, a kitchen with new stainless steel appliances, high-end and custom gold finishes, upscale and unique lighting fixtures, custom hand-glassed tiles, with master suite, elegant bathroom shower, tub and double sink. 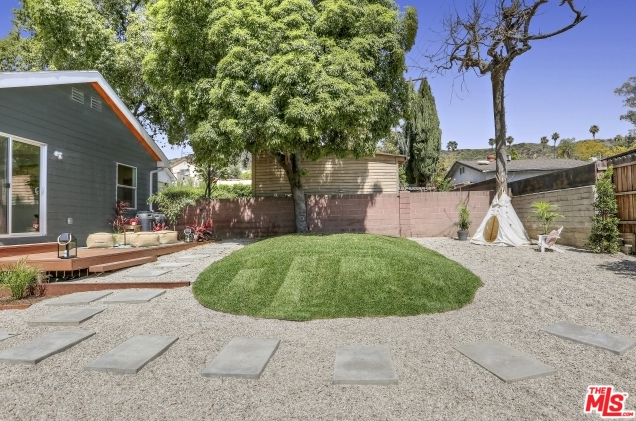 The backyard has a cute grassy island with a plethora of gravel that is circled by a rock path. 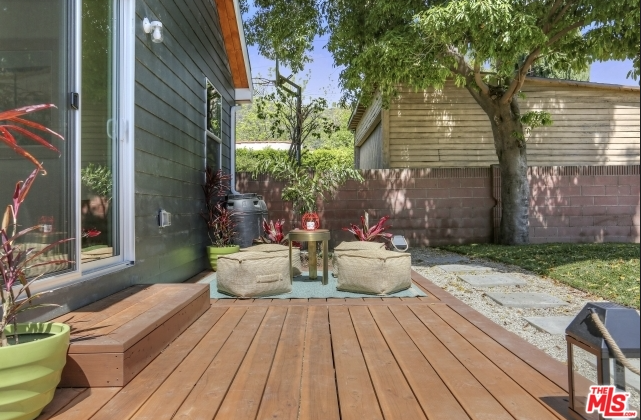 There is also a nice back deck that has room for a small seating area. 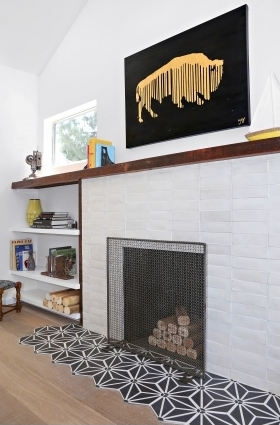 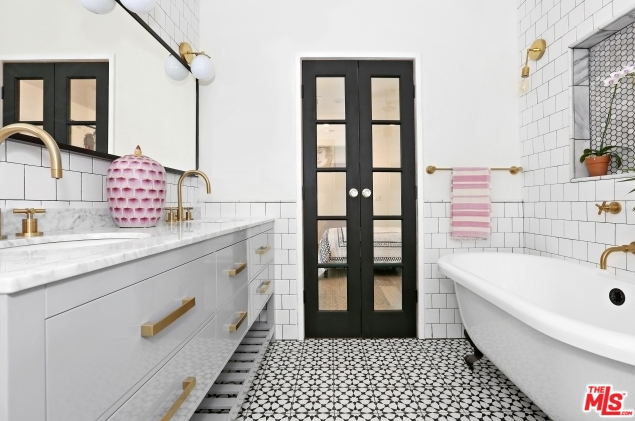 The details and finishes make this one a Must See. 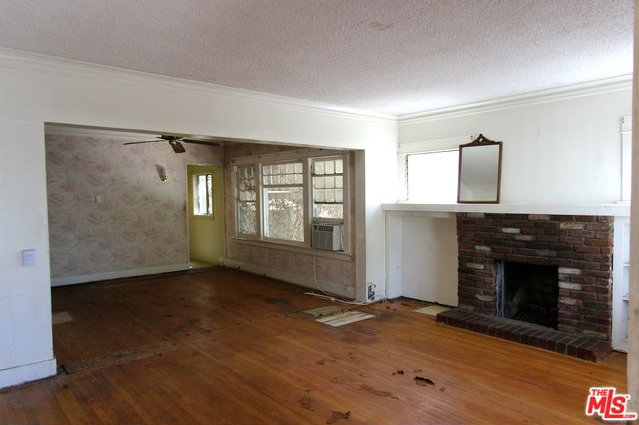 Not as drastic of a flip as last week, but a definite upgrade to the existing home.